Love letters to a past and future Assassin. 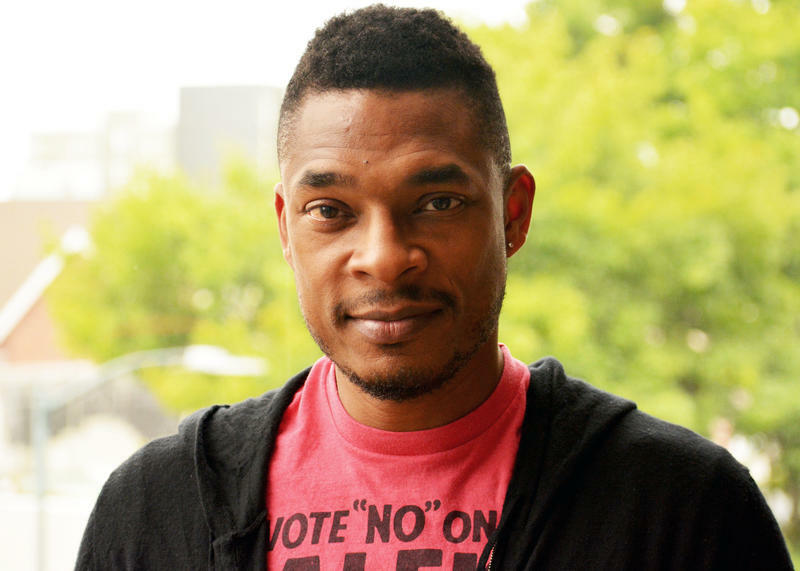 This is a conversation with poet, painter, and MacArthur Genius Fellow Terrance Hayes about his new book of poems, American Sonnets for My Past and Future Assassin. I took this segment from inception through completion: pitched the storyline, read the book and conducted the pre-interview. From that I scripted the interview for our host, engineered and cut the tape, mixed it, and built the segment out for the KUOW website.